What happens when a community gets running water? People get healthier. What’s it like to go from hauling all your water and sewer to one day being able to turn on the faucet and flush a toilet? KYUK traveled to Eek to find out, where a multi-year project is wrapping up bringing running water to the community for the first time. 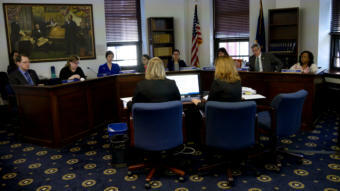 Dunleavy’s office described the events as discussions of the governor’s budget plan and amendment proposals. The next day, Americans for Prosperity Alaska posted online that it was hosting the events, along with terms and conditions for attendees. 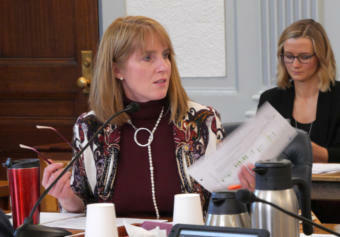 Medicaid is one of the areas of state government where Gov. Mike Dunleavy’s administration is looking to make the largest spending cuts. Administration officials released details of those changes for the first time Tuesday. 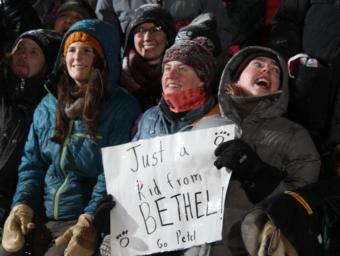 When Pete Kaiser slid under the Burled Arch in Nome on Wednesday, he became the first person from Bethel and the first musher of Yup’ik heritage to win the Iditarod, making hometown fans proud. 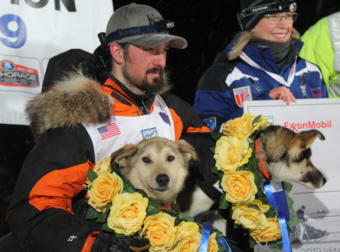 Bethel musher Pete Kaiser’s team of eight dogs crossed under the Burled Arch in Nome at 3:39 a.m. Wednesday. 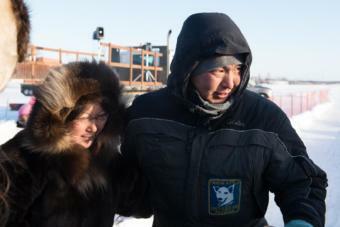 Kaiser is the first Iditarod champion with Yupik roots. 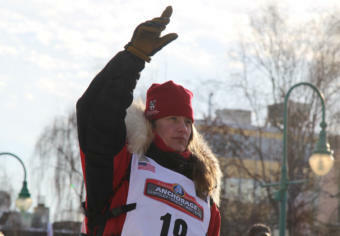 Race officials reduced the maximum team size from 16 to 14 for this year’s Iditarod. That means quite a bit for race strategies, speeds and the trade-offs that mushers face as they travel across Alaska. With 52 dog teams slated to run the 1,000-mile race to Nome, it’s the smallest field of mushers starting an Iditarod in decades. But that doesn’t mean the competition is any easier. 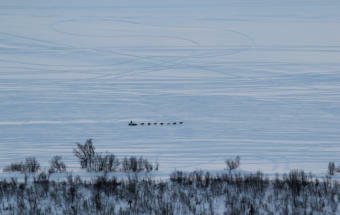 The Iditarod restart kicks off Sunday afternoon in Willow. 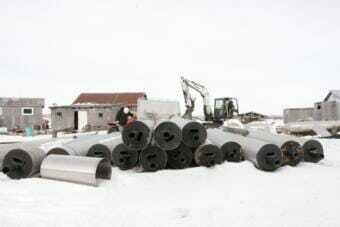 A notable Western Alaska musher will be absent from the pack. 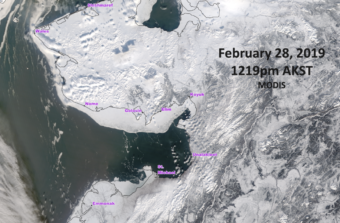 Sea ice extent has been reduced to almost nothing after the latest series of storms that hit several communities in the Bering Strait region, causing concern about coastal flooding. Senators reviewing Gov. 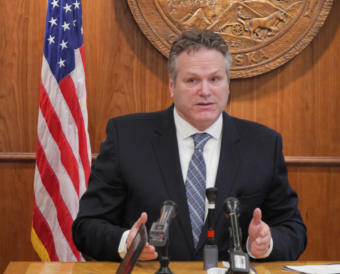 Michael Dunleavy’s budget proposal say there’s value in keeping a fund that’s intended to equalize the cost of supplying power to rural Alaska.